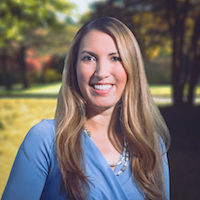 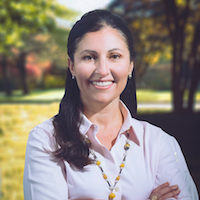 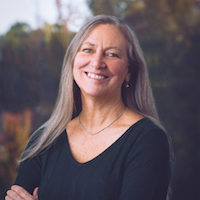 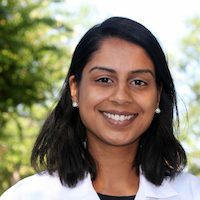 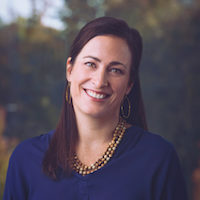 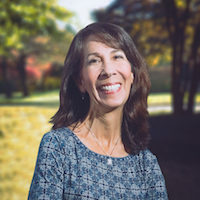 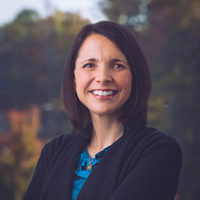 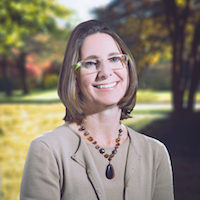 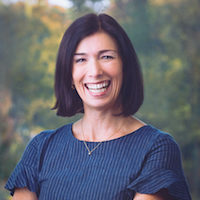 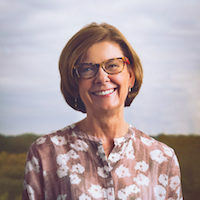 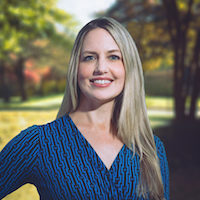 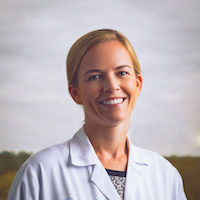 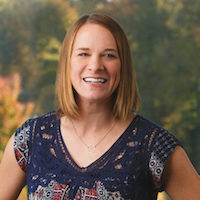 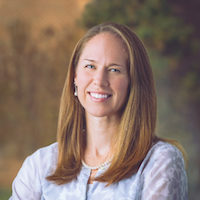 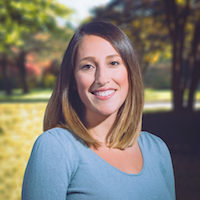 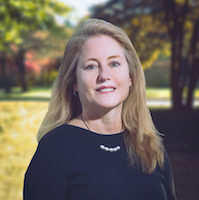 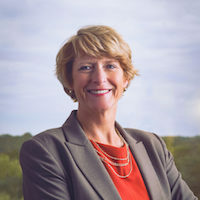 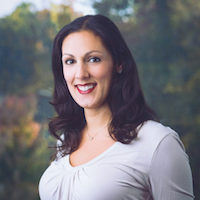 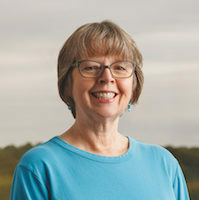 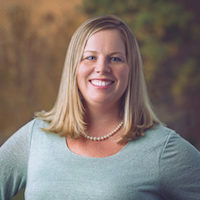 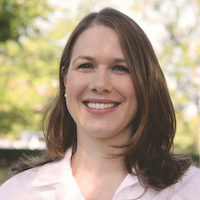 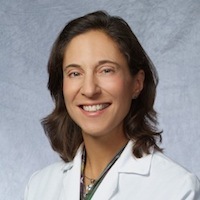 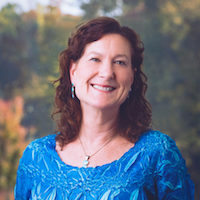 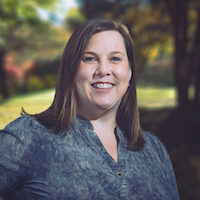 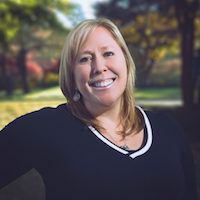 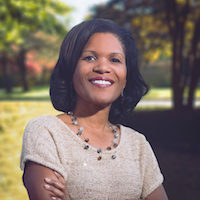 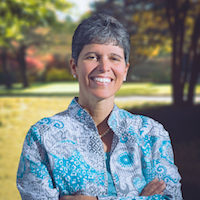 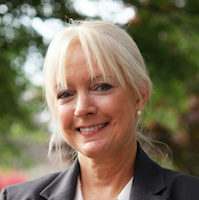 Megan K. Cassidy, M.D. 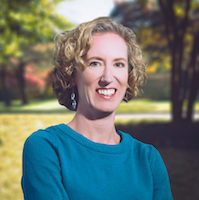 joined Virginia Women’s Center in December 2014. 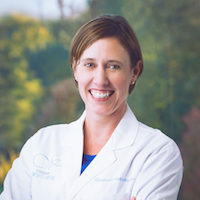 Born and raised in California, Dr. Cassidy earned her bachelor’s degree at the University of California in Los Angeles. 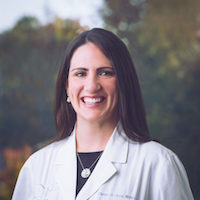 She attended the University of Virginia for her medical degree and remained there for her residency in obstetrics and gynecology. 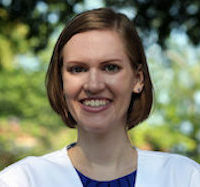 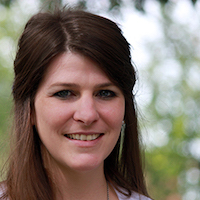 During her residency, Dr. Cassidy was honored with the Berlex Resident Teaching Award. 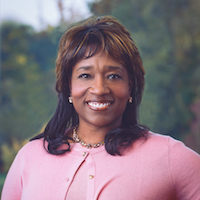 She is a fellow in the American College of Obstetrics and Gynecology as well as a member of the American Medical Association. 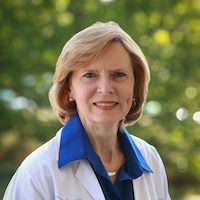 She is board certified in obstetrics and gynecology. 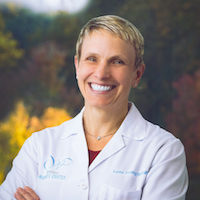 Dr. Cassidy’s practice spans the full spectrum of women’s health. 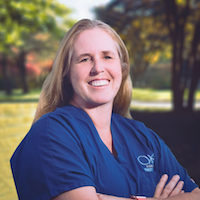 She is passionate about empowering women through education, beginning at the very first OB-GYN exam in the teen years, and continuing throughout each age and stage. 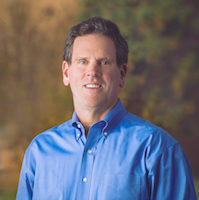 In addition, Dr. Cassidy enjoys high-risk pregnancy care and initial evaluations for fertility. 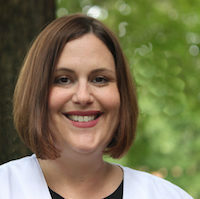 Dr. Cassidy and her husband enjoy spending all the time they can with their three children: two girls and one boy. 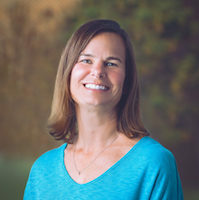 As a family, they enjoy doing triathlons. 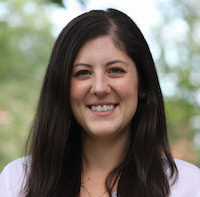 Her youngest, while not able to participate in a triathlon yet, aspires to join his parents and sisters soon. 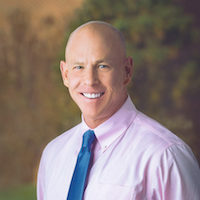 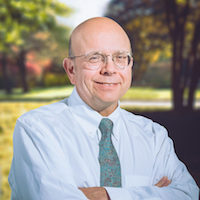 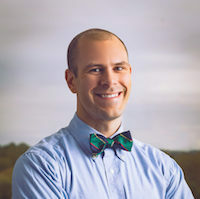 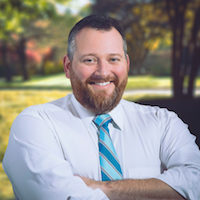 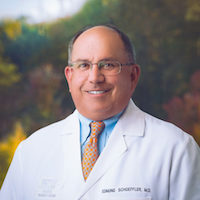 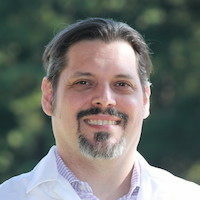 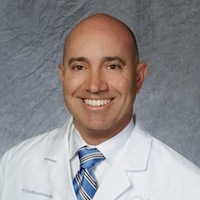 Dr. Cassidy is an active runner and enjoys participating in the Richmond Marathon and Marine Corps Marathon.